You can have confidence in the quality of your repair. We offer a 6 month warranty on all labour, and manufacturer’s warranty on parts. Many repairers only offer between 30-90 days, but it’s just not enough. 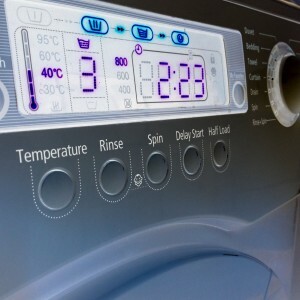 Some appliance faults can be intermittent, and a short warranty means you may find yourself up for a whole new set of repair costs if the repairer does not diagnose the fault correctly first time around. Warranty does not cover a failed repair where the failure is the result of use outside the manufacturers intended purpose, or where foreign objects are the cause of a failure, or where incorrect operation by an end user has resulted in the failed repair.